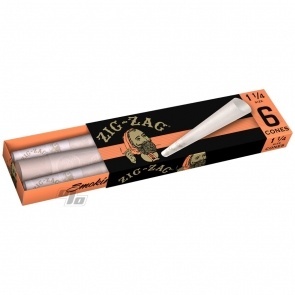 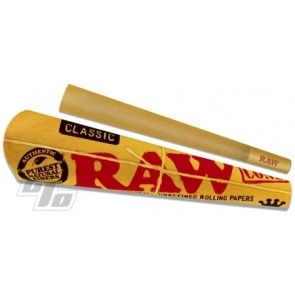 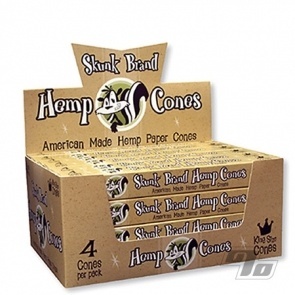 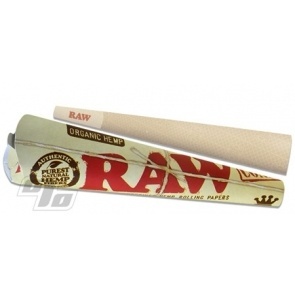 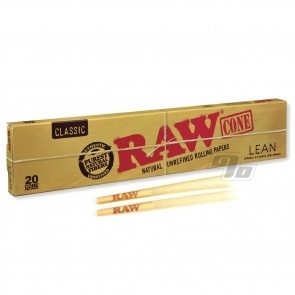 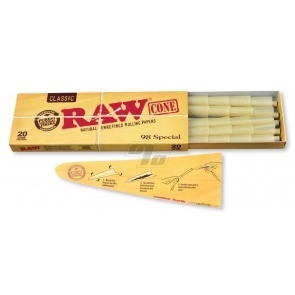 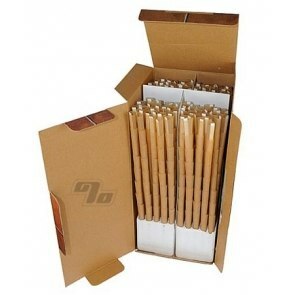 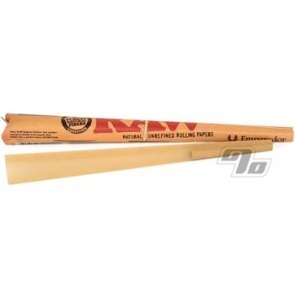 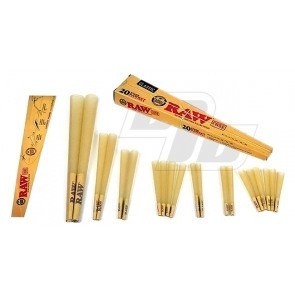 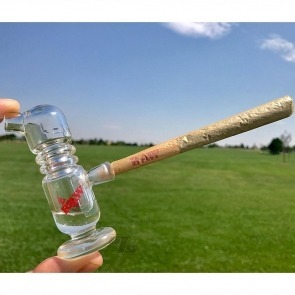 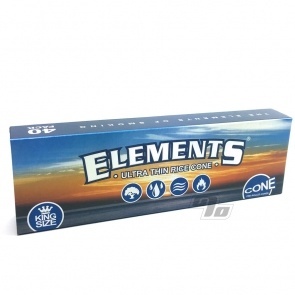 For those times when you need the perfect joint we have some of the best Pre Rolled Cones from RAW, Elements, Zig Zag & More. 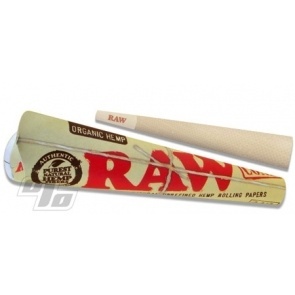 This is what the kids use nowadays. 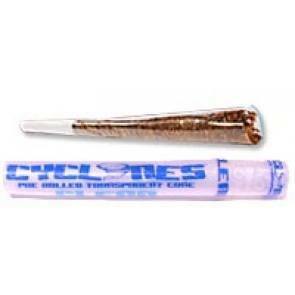 I’m more of a regular roller, but my 21 year old cousin specifically only likes cones. 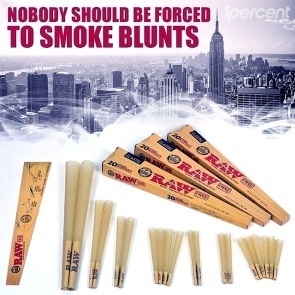 Must be easier to do. 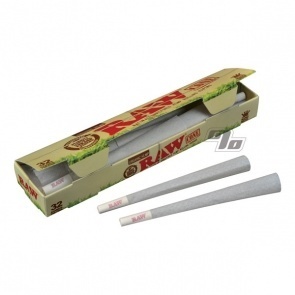 They came perfectly packaged. 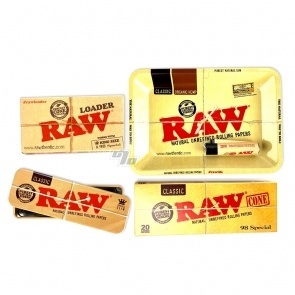 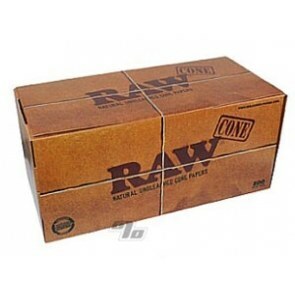 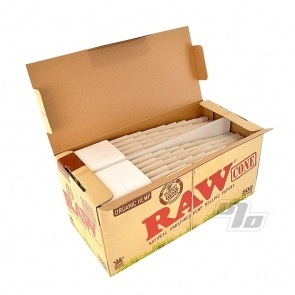 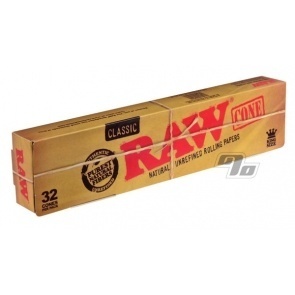 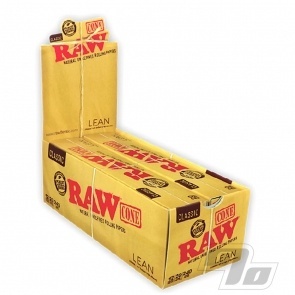 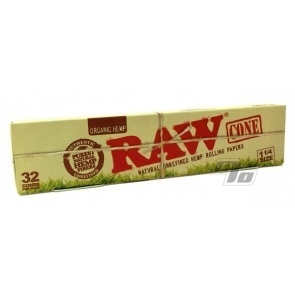 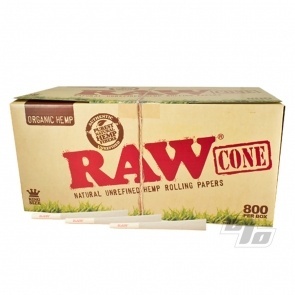 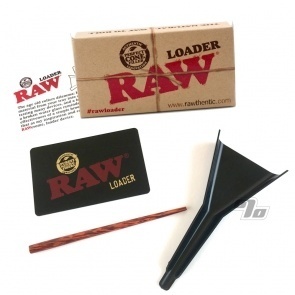 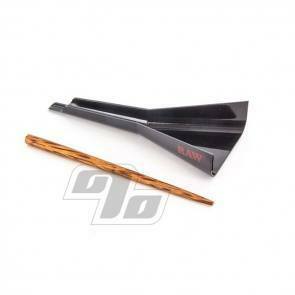 Such a good deal for raw papers 1percent is fire af w fast delivery! 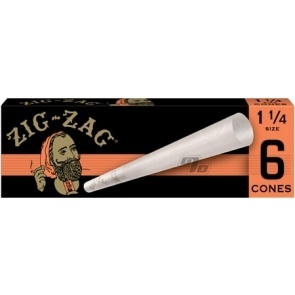 Def recommend 5 stars !